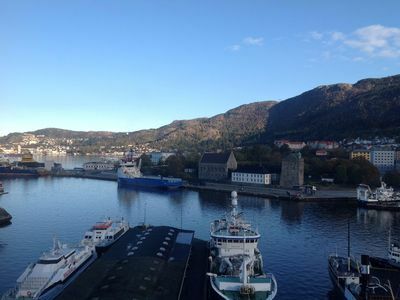 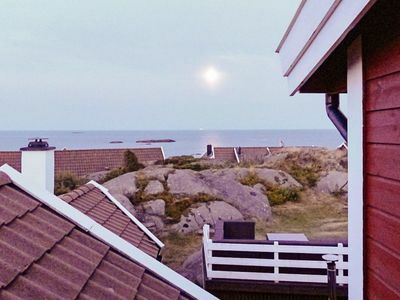 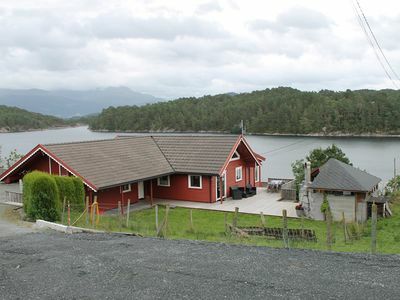 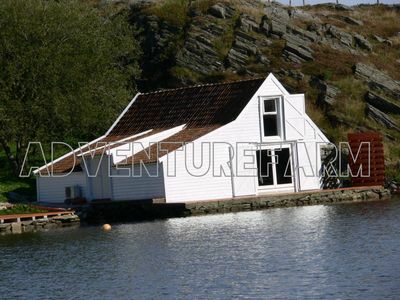 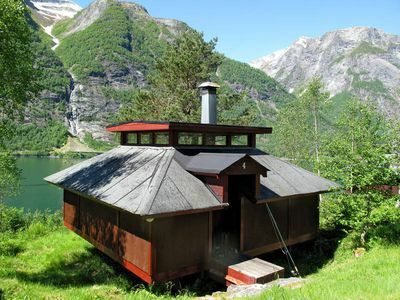 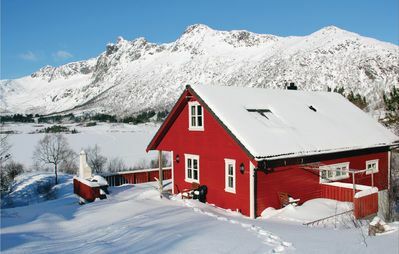 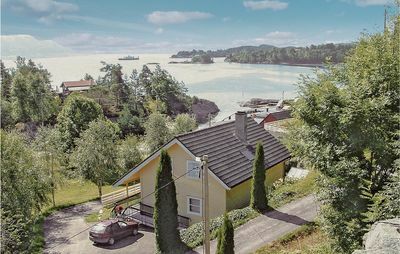 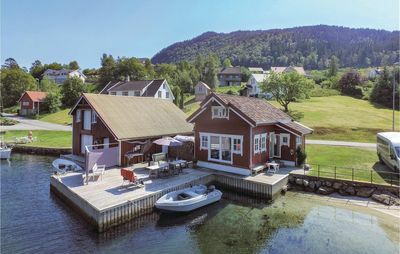 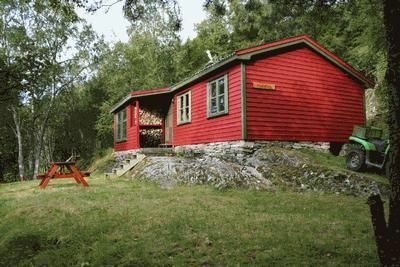 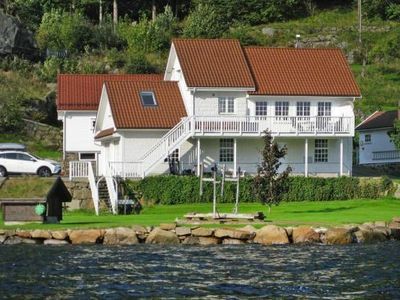 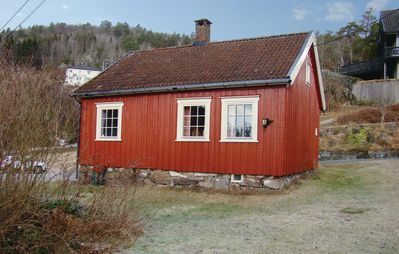 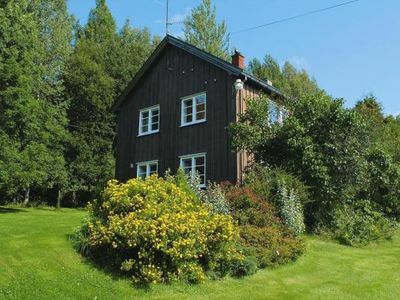 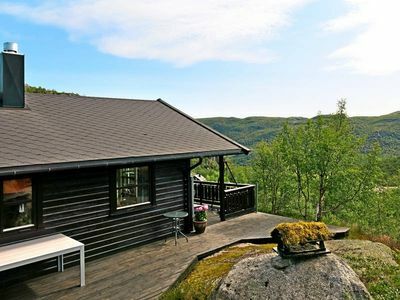 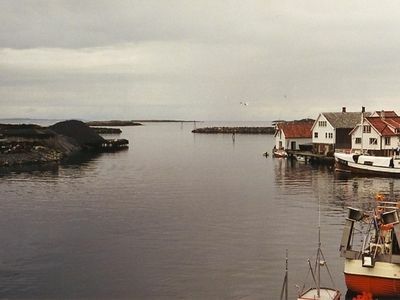 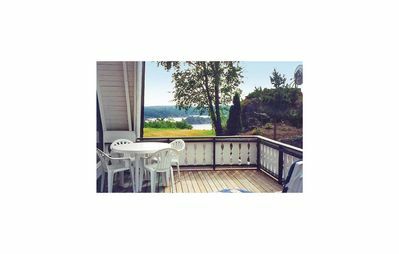 Great holiday house situated directly at the shore with amazing view over the fjord. 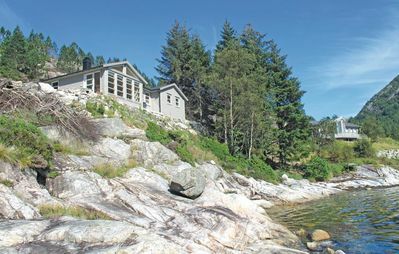 Very good fishing conditions both out on the fjord as from the shore. 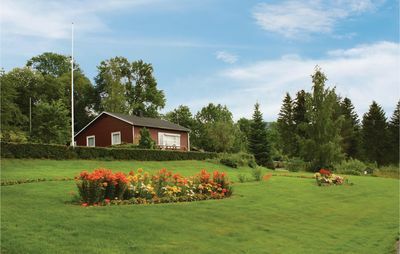 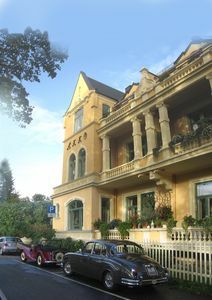 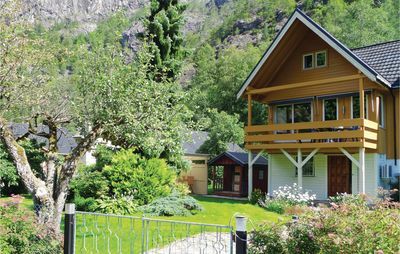 Visit the historic GulatingParken & the king-size statue of King Olav V. Bergen: 70 km. 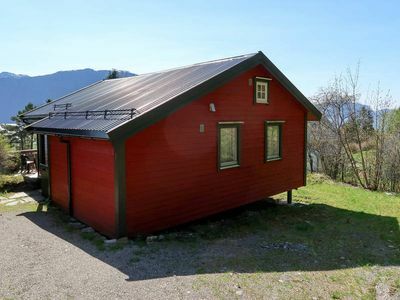 Neighbour: 30 m. Child cot rentable.